We are located In THE CENTRE OF BATH. 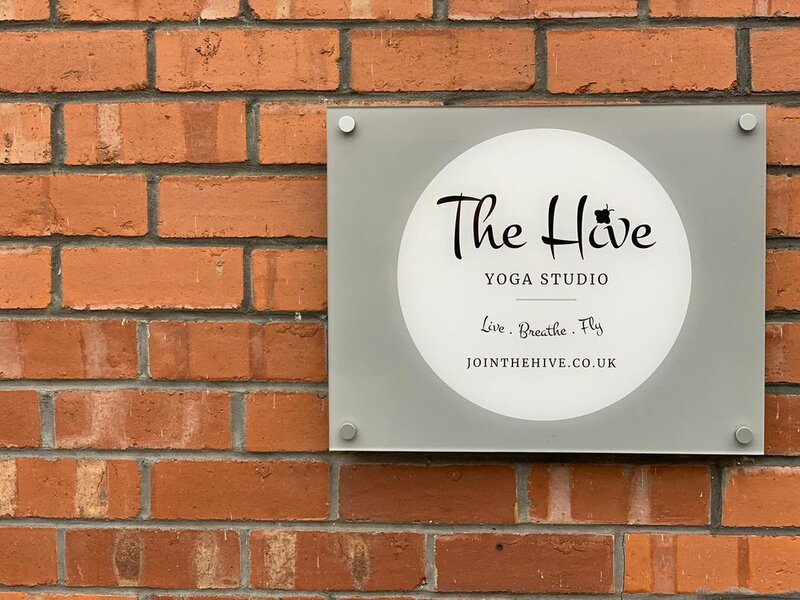 The Hive is situated in Beehive Yard, just off the bustling Walcot Street in the city centre of Bath.Our modern and contemporary studio is set away from the hustle and bustle of life, in a peaceful, riverside location. To find the studio you walk along Walcot St until you find the road between Italian restaurant, Aqua and Walcot House. The road is called Old Orchard. Walk to the bottom of Old Orchard until you reach the fence overlooking the river, and The Hive is on your right hand side. There are plenty of Bicycle secure points behind The Hive so you can lock your bike safely whilst you visit us. There are a number of FREE parking spots which are a 12-15 walk away from The Hive. The first is at Morrison Supermarket (3 hours free parking) on London road. The other is Royal Victoria Park, it will depend on when you visit us as to whether your parking will be free or paid for, so please check the signage. Pay and Display: there are two car parks within 5 minutes walk of The Hive. Firstly the under-cover, Waitrose Supermarket car park (The Podium) and the large outdoor carpark on Walcot street. There may be a spot on Walcot Street itself, but parking restrictions may apply. 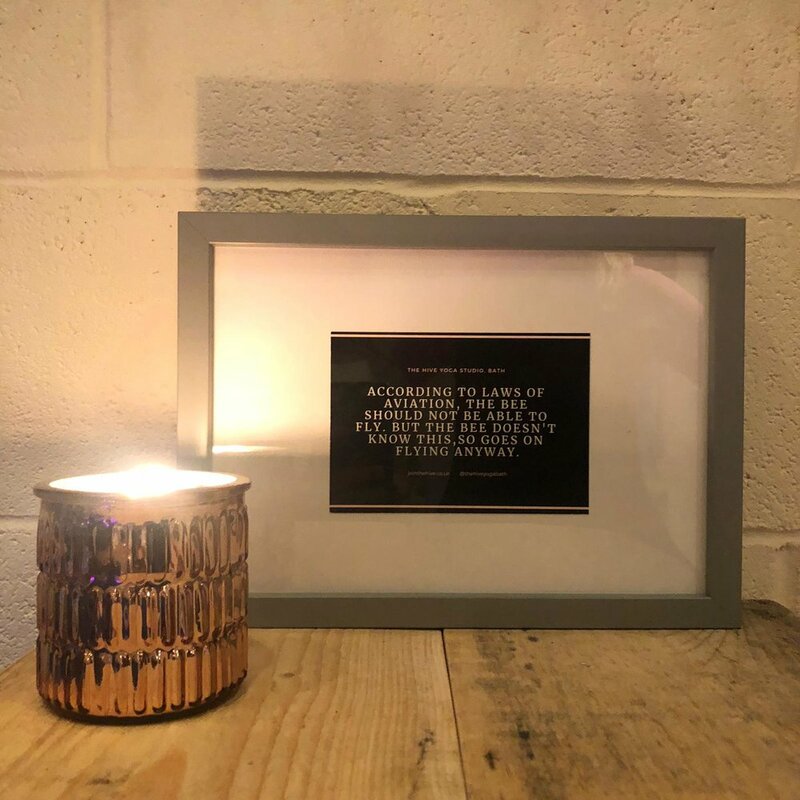 We are 12-15 minutes walk from the main bus and Bath Spa train station, and there are a number of bus companies which serve the Walcot Street area, please check local timetables for details.